More information for when we use a lot of mods. 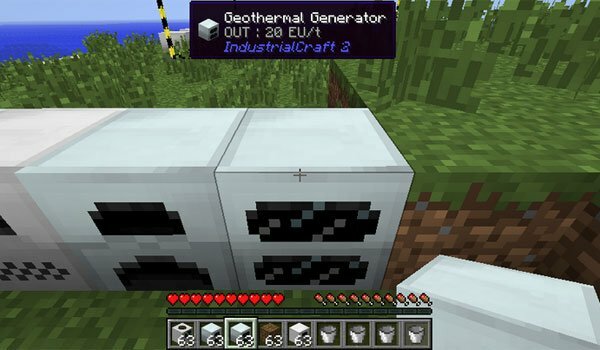 Waila 1.11.2 is a tremendously useful mod when we have many mods installed on our Minecraft. 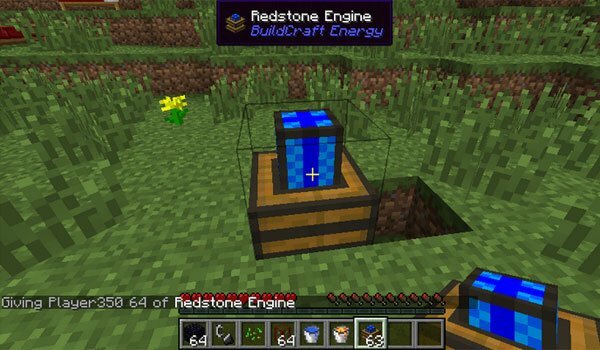 This mod ads an small window on your screen of Minecraft, which indicates the object name in blank and just below, in blue, indicates which mod belongs to. This window appears when placeing the cursor on any object. As we know, there are mods that add a lot of objects that often isn’t possible to remember all of them. With this mod, you will know the name of any object and which mod is providing it. This mod is a companion of the Not Enough Items mod, so it is required to install before Waila’s one. How to install Waila Mod for Minecraft 1.11.2? Now you can find which mod belongs to each object you find in Minecraft! Mine Crashes On Launch… Any Help?